Have you ever been Forest Bathing? 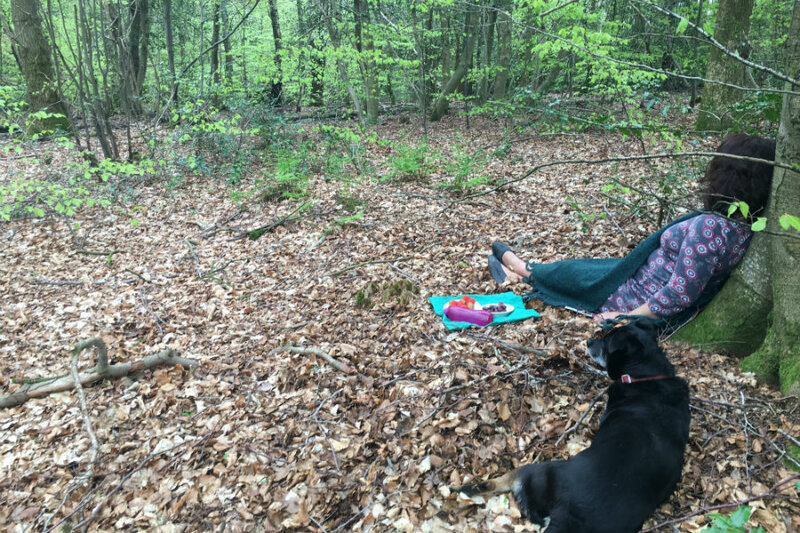 For those of you who have never heard of it, Forest Bathe is where you spend time in a forest and embrace the therapeutic energy from the trees and being close to nature. The Japanese first coined the phrase, shinrin-yoku, which literally means ‘forest-bath’. The sounds of the birds and wildlife in the forest, the smell of the trees, the way the sunlight dances through the leaves, and the clear air all work together to give us a feeling of wellbeing. A walk through woodland areas has been found to ease stress, help us relax and focus more clearly. Modern life has taken most of us away from the natural world and we spend more of our time indoors, relying on devices and screens to run our lives. But taking some time out to get close to nature can have extraordinary health benefits. 1. Find a woodland spot (we’ve listed some of our favourite woodland areas in Cumbria below). 2. Switch off all devices, or ideally leave them behind. 3. Start walking at a leisurely pace in whatever direction you feel drawn to. 4. Pay attention to your senses. Consciously take in the smells and sounds. Observe small details in the trees or watch the way the sun streams through the forest. How does it make you feel? In a very short space of time, you should start to feel more relaxed and calm. Don’t be afraid to just go with the flow – think of it as a sort of meditation that connects you with all your senses (although we wouldn’t recommend eating anything in the forest, such as berries or mushrooms unless you are 100% clear that you know what they are). 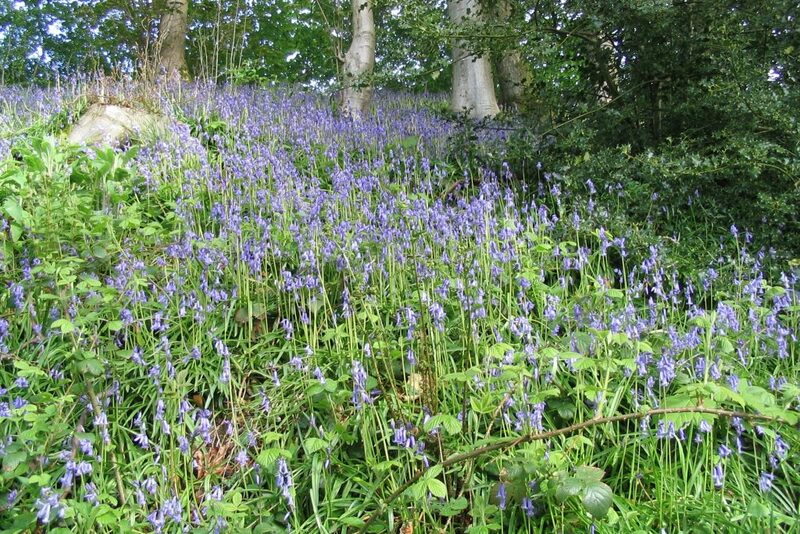 Early summer is great time to experience the ultimate forest bathe in Cumbria, in a blue bell wood. Woods around Ullswater offer some great spots. These bluebells can be found in National Trust woodland called Low Wood, between Elterwater and The Langdales Did you know that bluebells symbolise everlasting love? If you fancy a bit of Forest Bathing, you can stay at The Tranquil Otter and walk in our very own private wood, with its own bird hide and spend time observing the wildlife. In addition, we can add to your de-stressing and relaxation programme by organising for some spa treatments for you in your lodge. Cumbria is best known for lakes and mountains, but there are also some beautiful woodland areas to enjoy too. Here are some of our favourites. Dodd Wood is on the East shore of Bassenthwaite Lake. There is an Osprey viewing area is in about halfway up Dodd, where you can watch the nesting Ospreys. The trails range from short walks suitable for all to a more ambitious walk to the summit of Dodd, from where spectacular views over Bassenthwaite and Derwent Water are laid out like a picture postcard. From here you can see 40 major peaks, the Solway Firth and the magnificent mountains of Galloway in a view covering some 500 square miles. Whinlatter is England’s only mountain forest. It has many beautiful trails and viewing points. 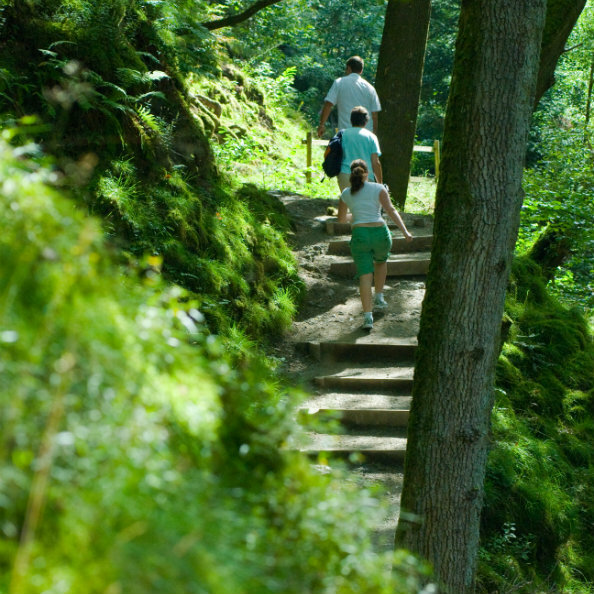 Start your Forest Bath by paying a visit to the excellent visitor centre where you can pick up leaflets on the different trails and walks you can follow. Experience the Aira Force waterfall at its best as you head towards the thunderous roar of the water. Pass through woodland with lush green ferns and evergreen specimen conifers that tower over open glades. Then, emerge from the confines of the gorge to enjoy expansive views over Ullswater from the summit of Gowbarrow. If you’d like to know more about Forest Bathing, you can read a new book on the topic. FOREST BATHING: How Trees Can Help You Find Health and Happiness by Dr. Qing Li, which was published in April 2018. 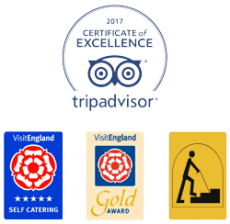 Meanwhile, if you’d like to find out more about things to do at The Tranquil Otter, visit our things to do page.